Family owned and operated serving Central Texas for over 30 years. 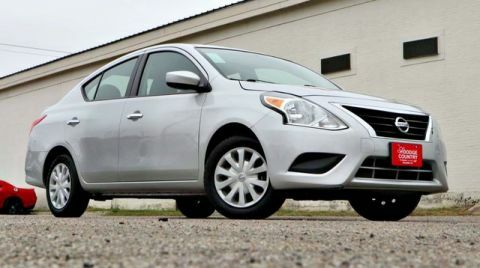 This 2017 Nissan Versa Sedan has great acceleration and wonderful styling without sacrificing exceptional fuel economy. 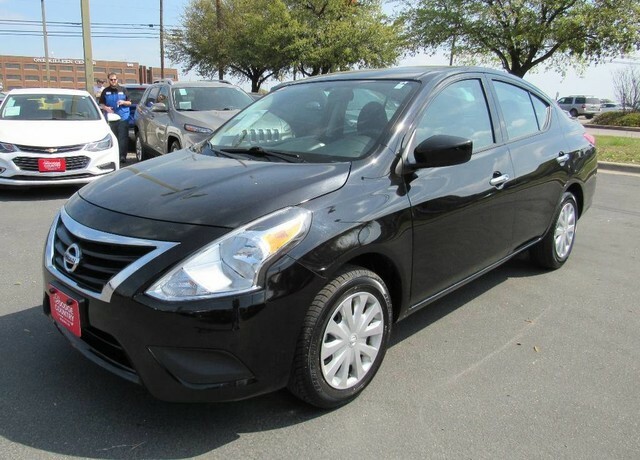 Gently driven doesn't even begin to explain how lovingly cared for this ultra-low mileage vehicle has been.